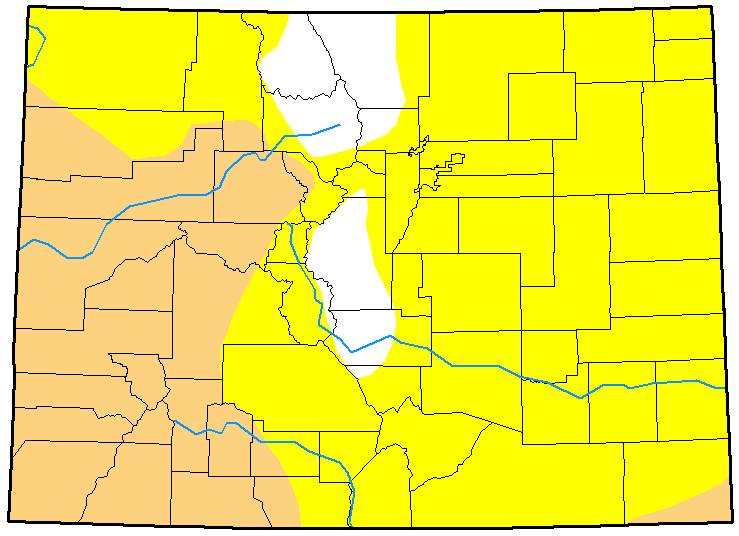 Severe drought has now entered western Colorado, and moderate drought conditions continued to expand in the southeast portion of the state. Nearly all of the state is recording at least abnormally dry conditions, which rapidly expanded in the middle of November. Just under seven percent of the state - the central and north central mountain areas, remains drought-free. Three months ago, over 70 percent of the state's conditions were considered normal. 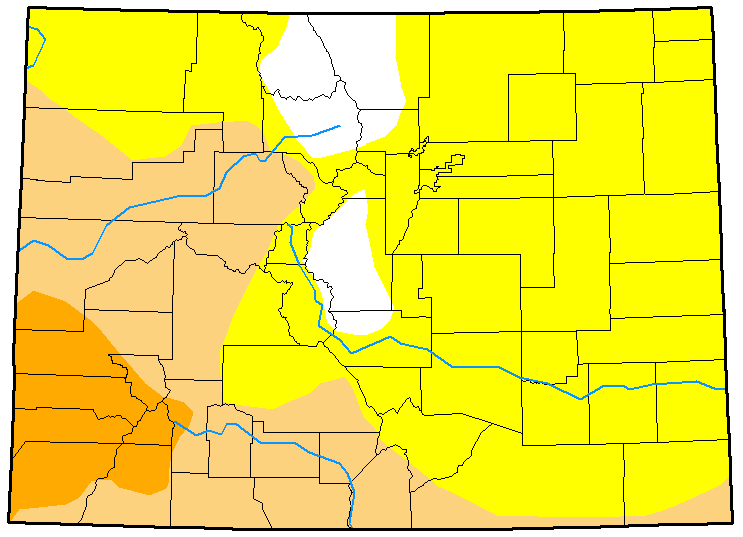 Over the past week, drought continued to intensify in southwest Colorado, with all or portions of Mesa, Montrose, Ouray, San Miguel, Dolores, Montezuma, La Plata, San Juan and Hinsdale counties moving from moderate into severe drought. The southern mountains also moved from abnormally dry conditions into moderate drought, along with southern Las Animas County. A small additional portion of Baca county also joined areas impacted by moderate drought in the area. 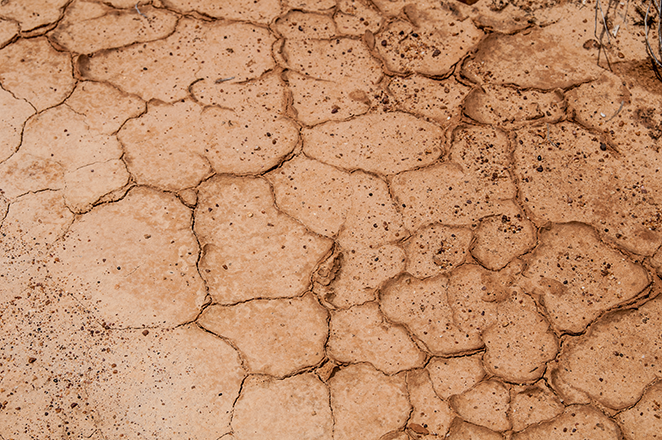 Overall, over seven percent of the state is in severe drought, more than 26 percent is in moderate drought, and nearly 60 percent is abnormally dry. One year ago, just under three percent was severe, over 34 percent was experiencing moderate drought, and slightly less than 31 percent was abnormally dry, while about 32 percent of the state was free from drought conditions. Map data courtesy National Drought Mitigation Center. Top: January 2; bottom: December 26.